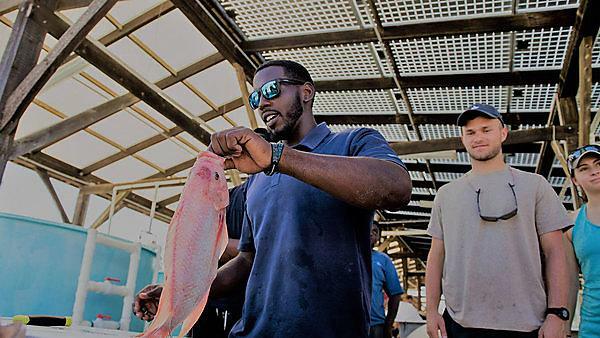 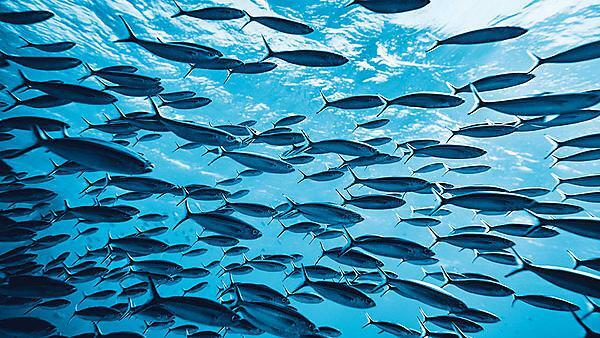 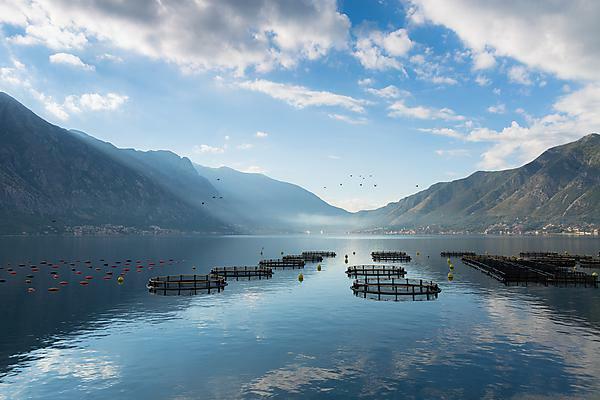 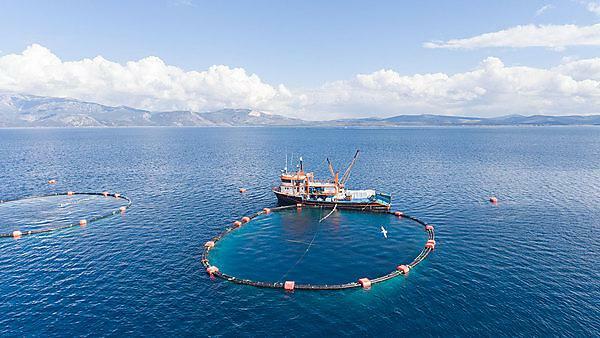 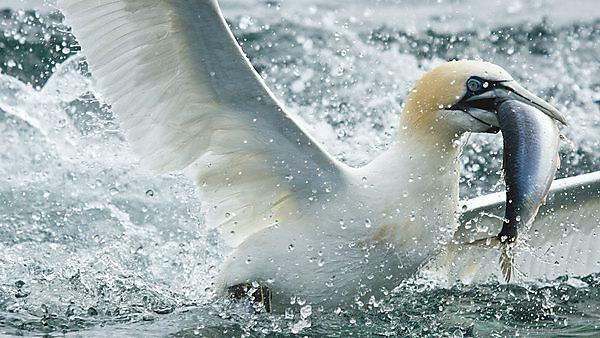 The MSc Sustainable Aquaculture Systems provides you with knowledge of the growing aquaculture industry from a multi-disciplinary approach with emphasis on sustainable use of aquatic and marine resources for commercial exploitation for food and products. 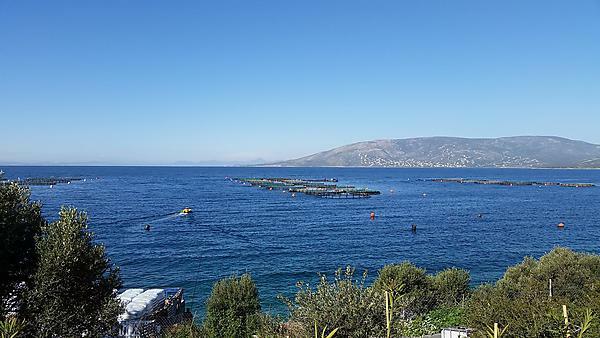 University of Plymouth's MSc Sustainable Aquaculture Systems is unique in its ethos and content for the promotion of aquaculture. 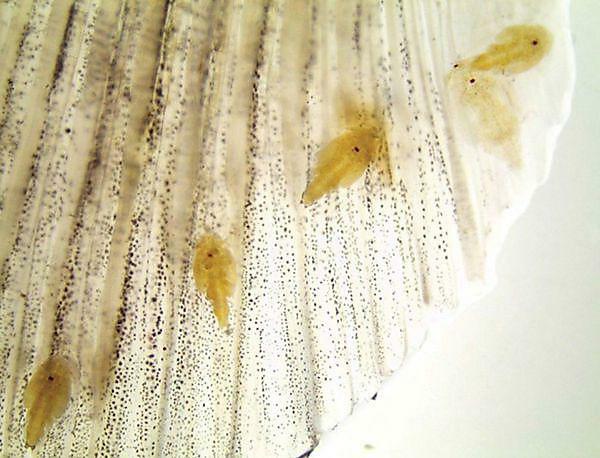 Plymouth University news: A new international research project has been launched to investigate the issue of sea lice infestation that is costing the Atlantic salmon aquaculture industry millions of pounds in lost stock.